​to make it easy for you. Our team is full of experience and personality and we will deliver the high quality equipment and service you need to make your marquee amazing!! 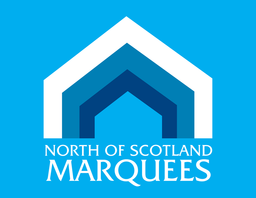 Check out our brochure for ideas and inspiration for your marquee and contact us for more info on what we can do for you.